PopSockets LLC, based in Boulder, Colorado, designs, manufactures and sells innovative lifestyle products. 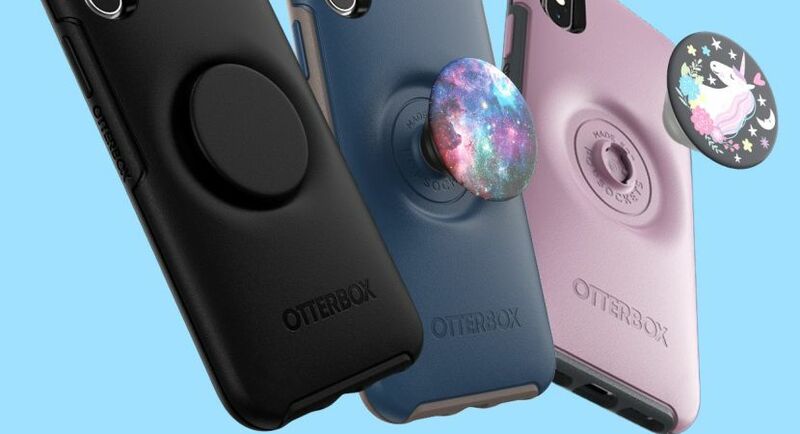 Our flagship product, the PopSockets grip—a collapsible grip and stand that provides secure one-handed holding for any mobile device—was invented by philosophy professor David Barnett, with the first grip sold on PopSockets.com in 2014 and the 100 millionth sold in 2018. 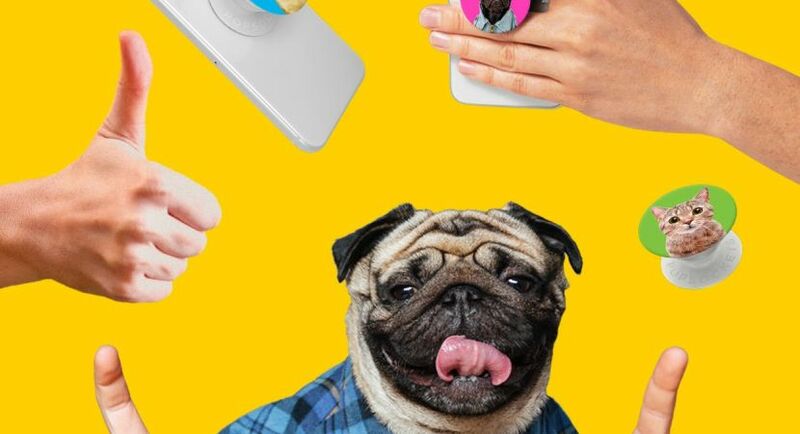 PopSockets products embody the company's mission to create empowering, personal, and fun products. 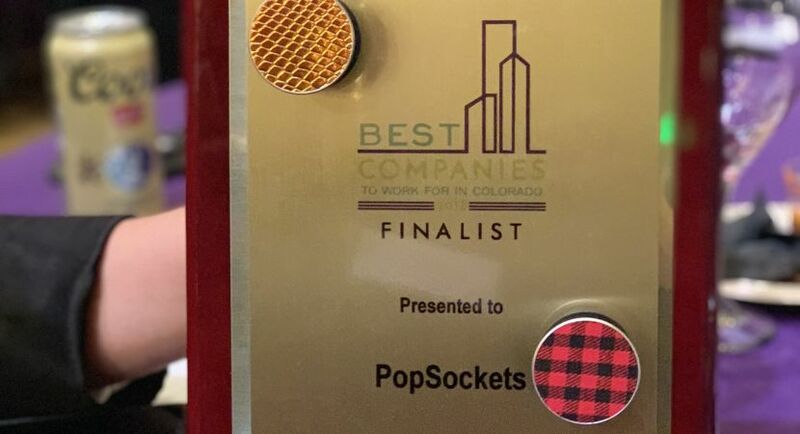 PopSockets was named one of the Best Places to Work in Colorado in 2018 and also listed as Inc. 5000's second fastest growing company in the US, with a 71,424% percent of sales increase over the last three years. The Role: The Supply Planner works cross-functionally with multiple internal and external departments to ensure adequate item availability to support sales. The Supply Planner is responsible for inventory planning, purchasing, production management, and inventory management at the global fulfillment centers. Responsibilities: The Supply Planner is responsible for overall supply and inventory management, across PopSockets’ global fulfillment locations, from various global suppliers. Analyze demand plan and inventory to create SKU level buy plan. Execute weekly/monthly purchase order releases and manage production schedules with multiple global suppliers. Support timely delivery and launch of new products. Manage global fulfillment center inventory by tracking purchase receipts, cycle counts, transfers, and other inventory reconciliation activities. Vendor management of capacity requirements and priority planning. Bachelor’s degree in supply chain, operations, or business-related field or 5+ years of supply chain work experience. 3 – 5 years of experience in planning, purchasing, demand/supply management, or materials management. 3 – 5 years of experience working with ERP or MRP, preferably Microsoft Dynamics NAV. Experience working with global suppliers. Strong analytical skills with an aptitude for data-driven decision making. Proficient in Microsoft Excel and Google Sheets. Employees are valued at PopSockets. We provide a number of perks and benefits to show we care and are always looking for ways to do more for our employees. PopSockets Employees are offered two paid volunteer days. Our Manager of DoGoods works directly with local nonprofits we can support as a company. Volunteer opportunities are coordinated quarterly. PopSockets partners with more than 100 nonprofits—large and small—through Poptivism, our unique give back program. Over the past three years, we have contributed more than $3 million to charity! We offer Cardio and Yoga classes three days per week! We provide 12 weeks paid paternal leave for employees who have been here 6 months. PopSockets provides employees with a flexible work schedule that includes Flexible start and end times. PopSockets sponsors family oriented events throughout the year. We love our snacks at PopSockets. We also offer plenty of tea, coffee and beer on Tap. We also have our own Bevi machine! Bagles and Donuts every Wednesday and Breakfast burritos the last Friday of the month! We offer thrive pass, $50 per month toward the wellness activity of your choice.